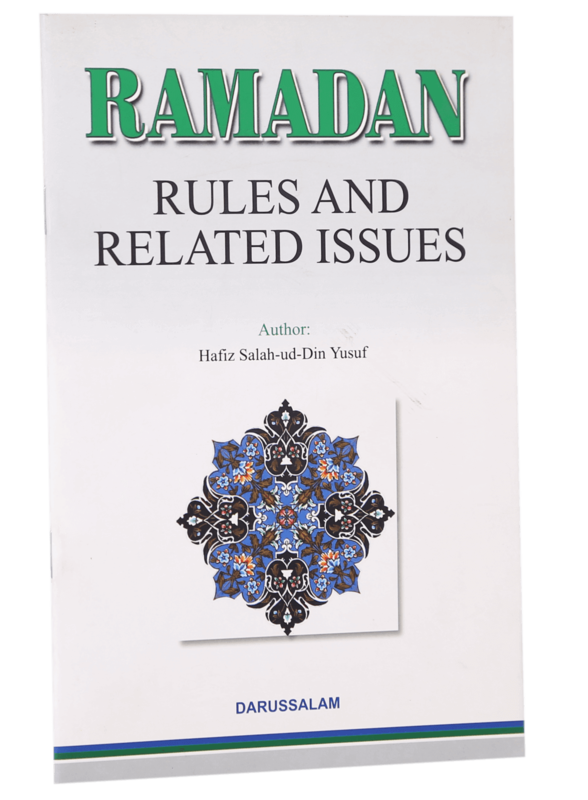 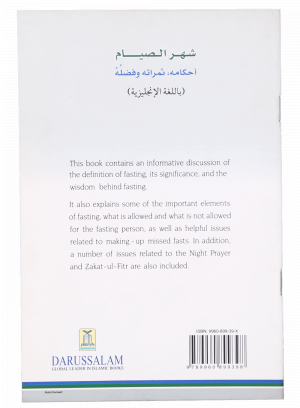 This book contains an informative discussion of the definition of fasting, its significance, and the wisdom behind fasting. 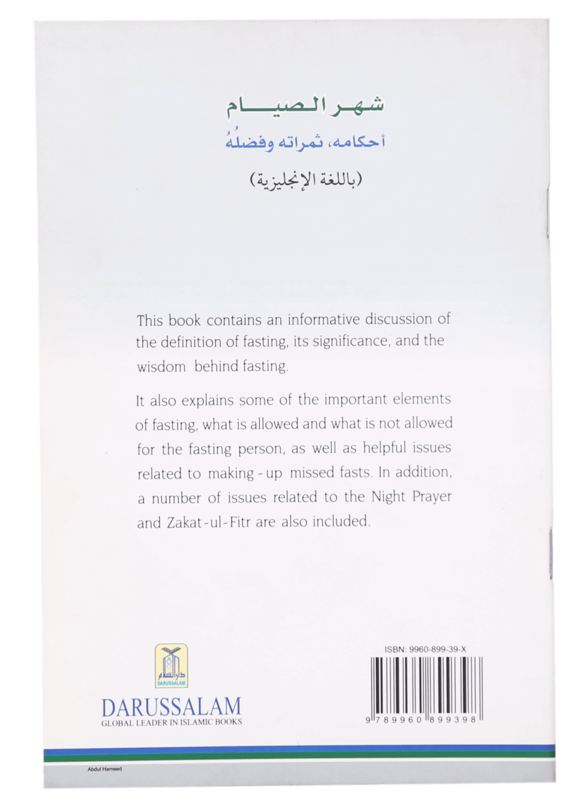 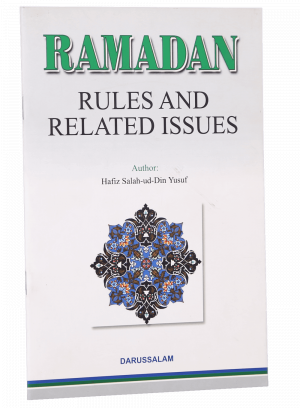 It also explains some of the important elements of fasting, what is allowed and what is not allowed for the fasting person, as well as helpful issues related to making -up missed fasts. 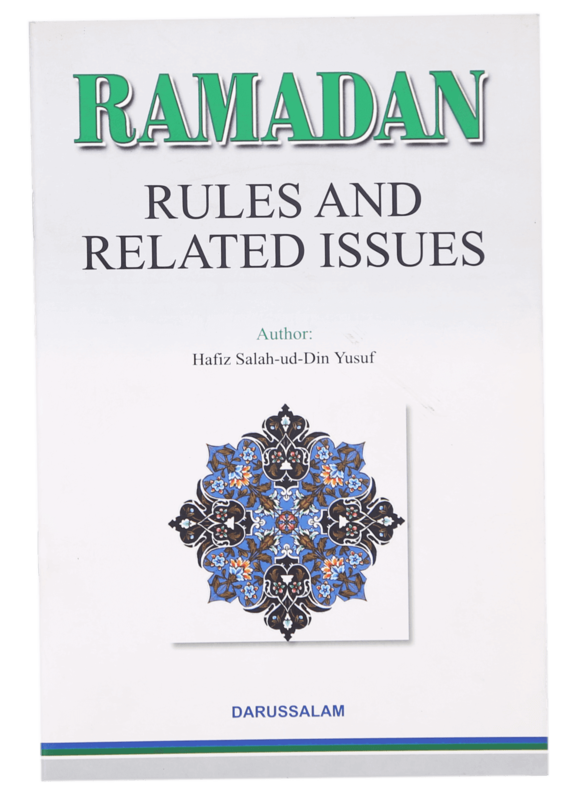 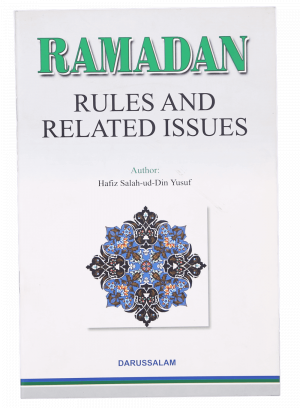 In addition, a number of issues related to the Night Prayer and Zakat-ul-Fitr are also included.